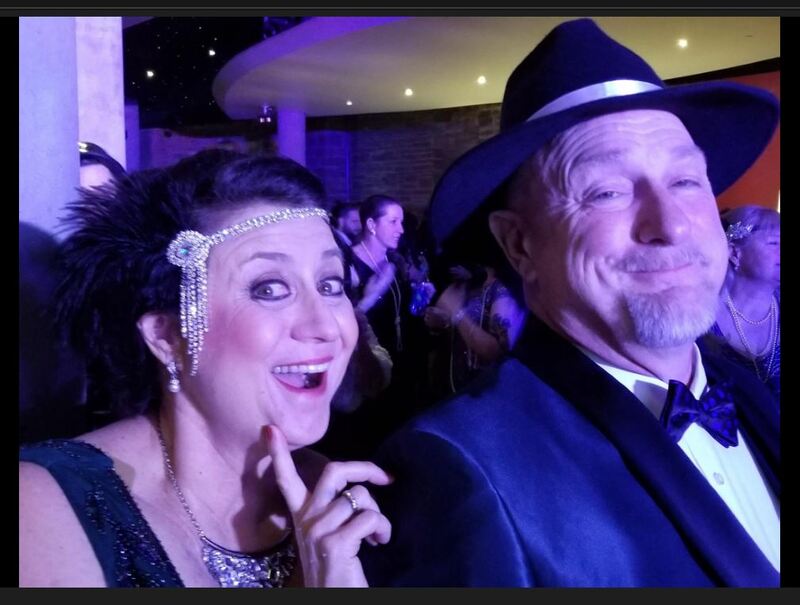 On New Year’s Eve we attended the1920’s White Rose Gala in Denver, Colorado. It consisted of Flapper dresses, stylish sequins and fancy fedoras. The event was an elegant charity event where you are immersed by musical and theatrical performances. This elegance Roaring 20’s event transported us into the past. This video belongs to a several part series that covers this fabulous Downtown Denver event. In this installment you will see how Maritza of Inspire Salon in Longmont, Colorado transformed my hair into a 1920’s era Great Gatsby hairdo. This looks like so much fun! I hope you had a blast. You definitely looked the part!